Meet our newest Realtor, Kelsi Thompson. We are very excited to have her as part of our team. Kelsi recently moved to Cook County and joined the Lutsen Real Estate Group team after spending the past 6 years in Duluth, MN. 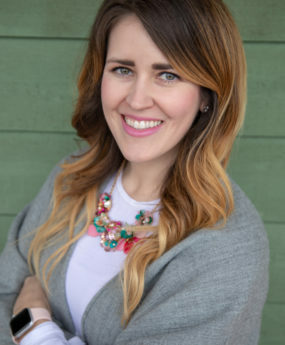 With a BFA in Interior Design, a Master’s Degree in Business Administration, and a background in hospitality project management, Kelsi brings a unique skill set to the real estate team. She is excited to share her passion for real estate, interior design, and construction with Cook County. In her free time, Kelsi enjoys spending time with her fiancé Seth, his two children, and their Goldendoodle Maddie.